Facility Holiday and Event Closings- Please call 540-437-9213 for questions regarding holiday and event closings. 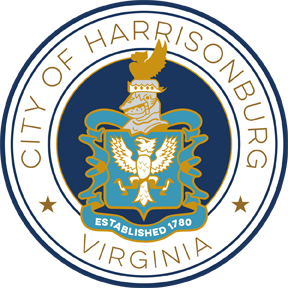 Closings are also posted to the Harrisonburg Parks and Recreation Facebook page. *Note tabs at the bottom of the page for individual days of the week. 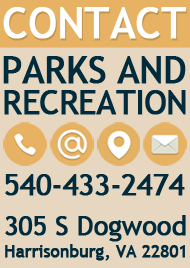 Local adult residents may enjoy the facilities of the Simms Center and the Cecil F. Gilkerson Community Activities Center by purchasing an annual pass. Passes are available to city residents and non-residents alike. The pass will serve as entry to the center and is required to access our fitness room. *Must show photo identification to enter. Are you planning an event? The Simms Center has many options if you're looking for space. We'd be happy to accommodate your next business meeting, conference, or workshop. 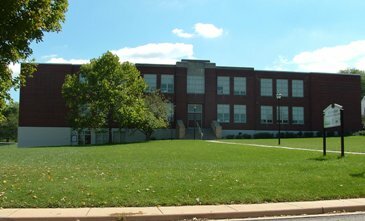 Additional Room Rental Description and Rates- For questions regarding Simms Center Room Rental Description and Rates please call 540-437-9213. For a brief history of Lucy F. Simms and the Lucy F. Simms Continuing Education Center, visit Celebrating Simms, the Story of the Lucy F. Simms School. 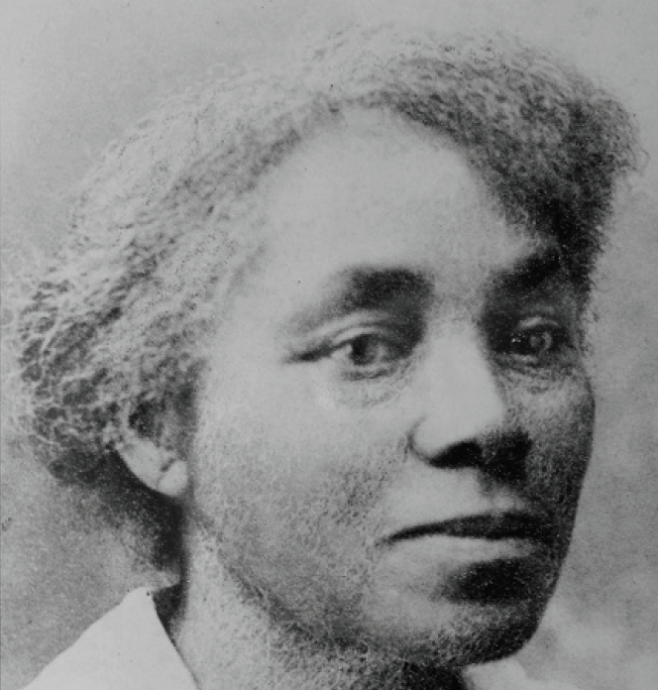 This booklet is a companion to the exhibit commemorating the contributions of the Lucy F. Simms School and the Northeast neighborhood to the city of Harrisonburg, Virginia. The exhibit was produced by James Madison University students and their professors, Dr. Mollie Godfrey and Dr. Seán McCarthy, working in close collaboration with countless community members and the Shenandoah Valley Black Heritage Project in association with Billo Harper. The exhibit opened on April 25, 2016, and is permanently housed in the Lucy F. Simms Continuing Education Center.